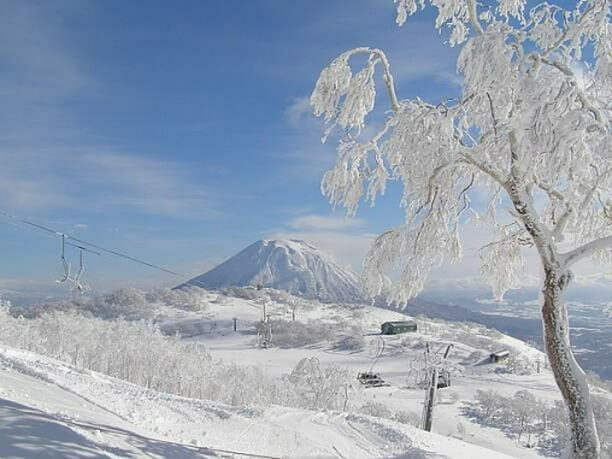 The recommended spot of skiing area only in Hokkaido. Let’s enjoy the powder snow! The winter trip that everyone can be satisfied. Don’t forget the after ski! Easy Access and the Skiing Area That You Can Ski Until 10p.m. It takes about 20 minutes to get there by car, and you can ski until 10p.m. You almost forget that it’s in Chuo-Ku, Hokkaido because of nature. Though it’s in Chuo-Ku, it’s at the position of high altitude and it has a rich snowfall. 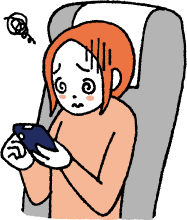 The recommended is a course named “Bankei three brothers”. From the top, “Donguri Course”, “Kurumi Course”, and “Kinoko Course”: a long cruising of total distance 1.24 miles is possible. 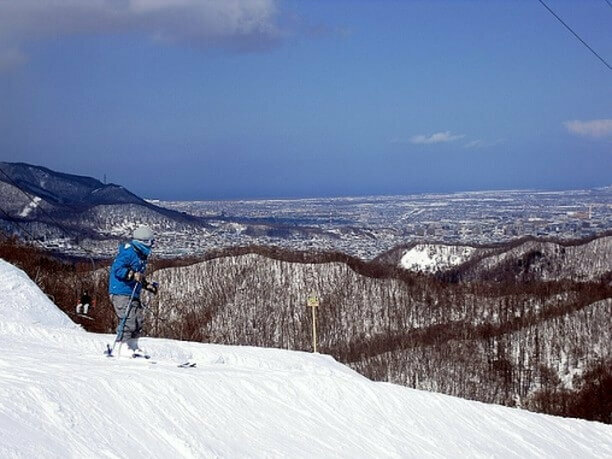 【Hours of operation】9:00 a.m. – 10:00 p.m.
It’s the historical skiing area that was chosen as the meeting place of the Sapporo Olympics. In the highland zone to slide down from 0.64 miles above, various courses are attractive. 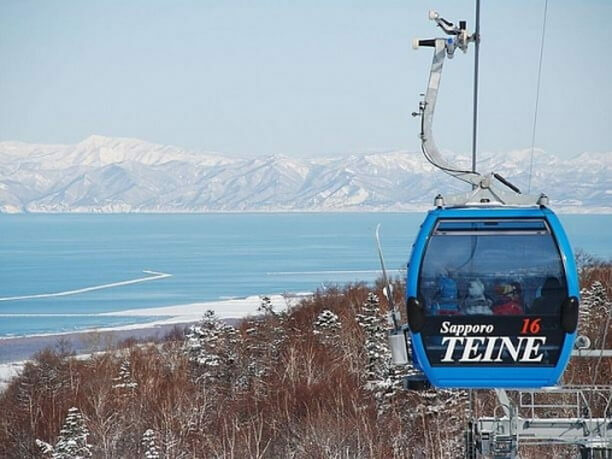 “City View Cruise” is a course along a ridge of Mt.Teine, and cruising as looking down at the Sapporo-City is recommended. “Natural” is a course through a forest which a child and a beginner can enjoy in slowly and safe. 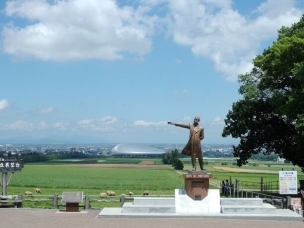 It becomes the longest course in Hokkaido of about 3.7 miles in total length, if you ski down the Rainbow course that leads to the Olympia zone from “natural”. 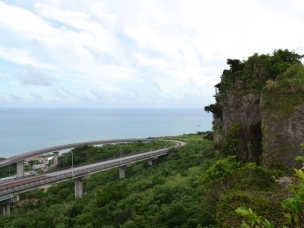 【Hours of operation】Highland zone: 9:00 a.m. – 5:00 p.m.
Olympia zone: 9:00 a.m. – 9:00 p.m.
“Tenguyama Ski Area” is 0.3 miles above sea level, and you can look down at the cityscape and the sea. It has a good reputation for the beautiful contrast of blue(sea) and white(cityscape) on a sunny day. It’s recommended to ski at night as looking at the Hokkaido’s best night view, it’s very beautiful. It’s also nice that you can enjoy skiing without feeling congestion because the course width is wide enough. 【Hours of operation】9:00 a.m. – 8:00 p.m. ※It closes at 4p.m. if it’s out of the night game business. Confirmation required. The Admiration of People Throughout the World! Feel the Powder Snow! People come to Grand Hirafu for the finest powder snow from the world. The scale is the biggest in Japan, and the snow is finest. You can feel the powder snow whirled up to the top of the head. You can enjoy skiing leisurely, and play snow tubing with children in an open space. There are various restaurants, hotels, and hot spring. 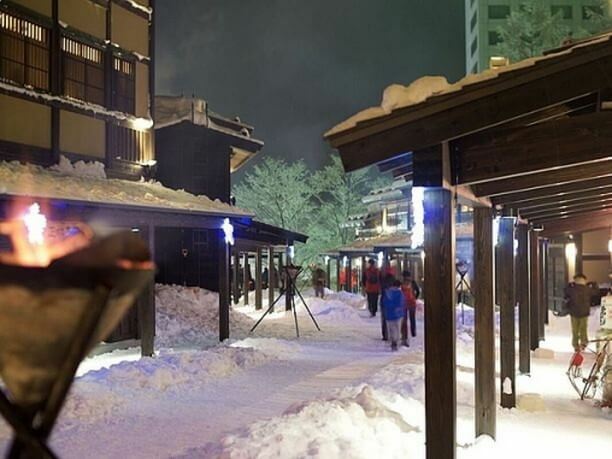 It’s a charm only in Hirafu that you can enjoy various things after having enjoyed skiing and snowboarding. 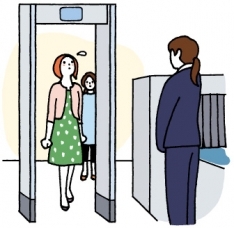 【Hours of operation】8:30 a.m. – 8:00 p.m.
※Service time varies according to each lift. This ski area has a perfect sense of openness! People from a beginner to an intermediate can ski leisurely. The slope is very large like one piece of board, so you can choose a course as you like. The view from a gondola and a lift is very nice. You can see Mt.Yotei in front on a sunny day. 【Hours of operation】Normal business hours: 8:30 a.m. – 4:30 p.m.
Night game business hours: 4:30 p.m. – 8:30 p.m. 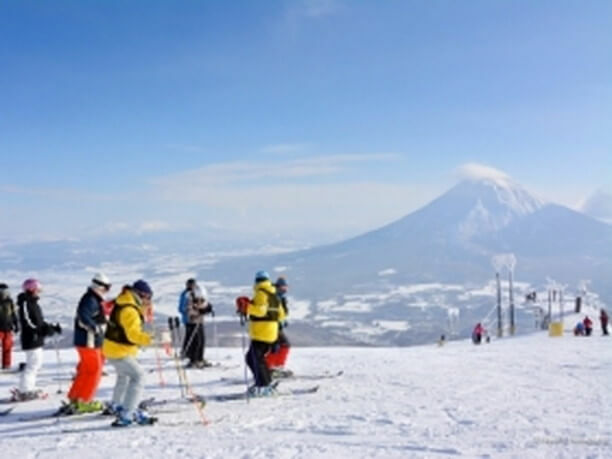 While Niseko Grand Hirafu is lively, and Niseko Annupuri International has a sense of openness, “Niseko Village Ski Resort” has an atmosphere of the refined adult. This skiing area is connected directly from the course to a hotel. You can take a hot spring bath after having enjoyed skiing. There are hotels, restaurants, hot springs, and shopping places in this area. You can enjoy resort stay to the full. 【Hours of operation】】Normal business hours: 8:30 a.m. – 4:30 p.m.
Night game business hours: 4:30 p.m. – 8:00 p.m.
Niseko Hanazono Resort meets various needs from a beginner to a senior. 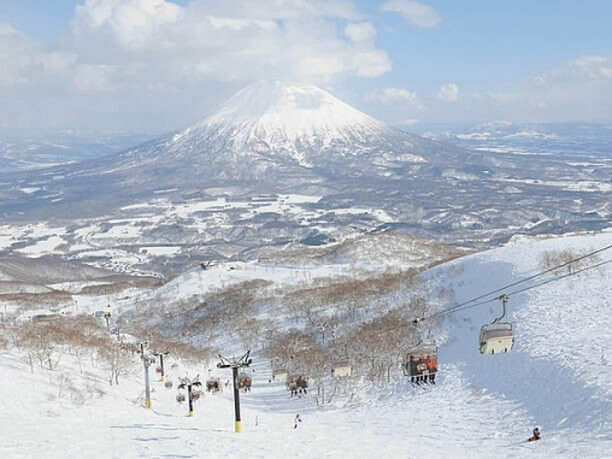 A park and the halfpipe are recommended at the top-class in Niseko area. There are various activities to teach the pleasure of playing with snow. Everyone can enjoy from a child to an adult. 【Hours of operation】8:30 a.m. – 4:00 p.m.
※Business end time changes about 30 minutes by a period. 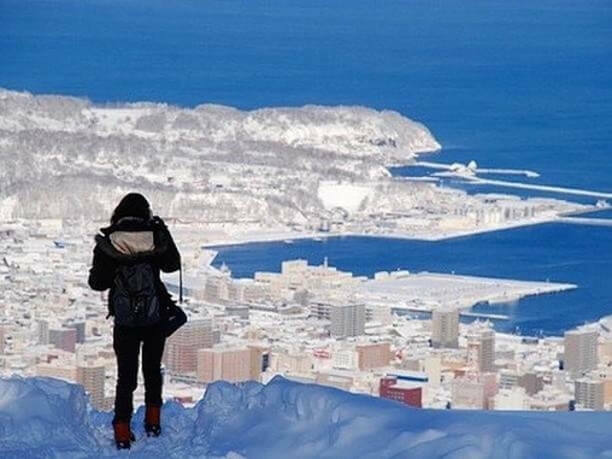 Hokkaido featured dating spots that couples love to visit.